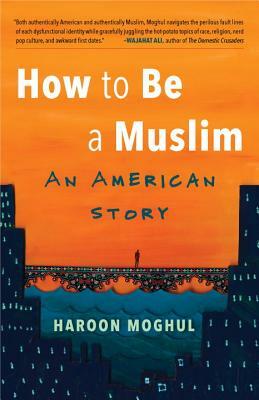 Haroon Moghul builds Muslim-Jewish engagement at the Shalom Hartman Institute. He’s written for the Washington Post, the Guardian, Time, Foreign Policy, Haaretz, and CNN. He and his wife want to move back to New York.